Ruf Briquetting Systmes supply briquetting machinery to industries throughout the world, large and small, in more than 100 countries. 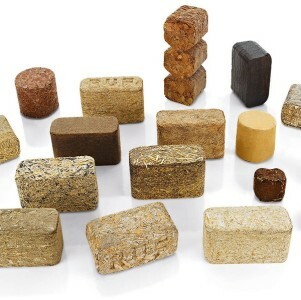 Making briquettes from production residues creates valuable products for the generation of heat and secondary raw materials. 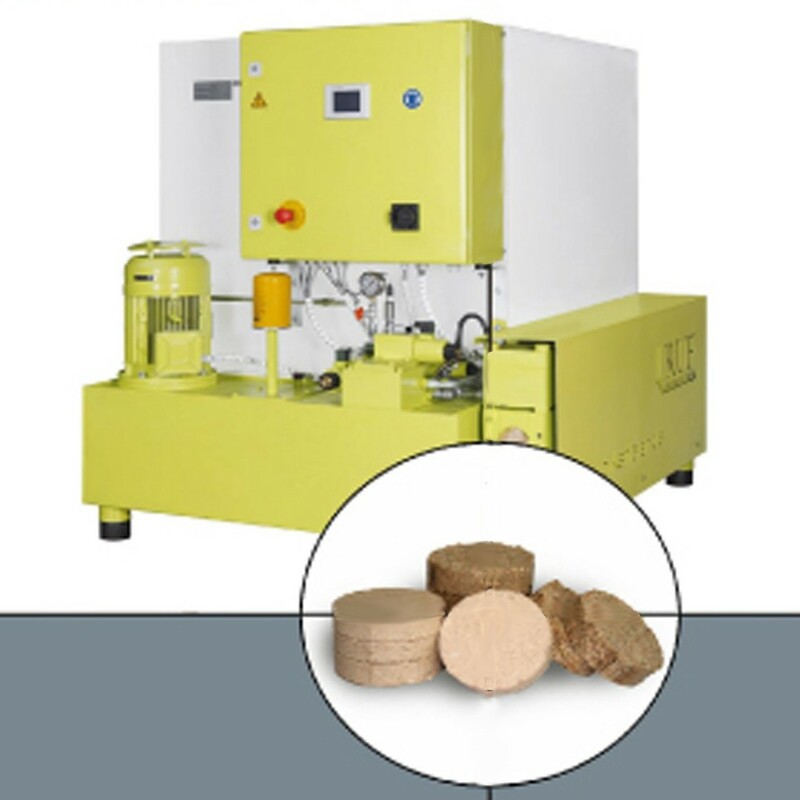 As an innovative company RUF Briquetting Systems are aware that energy resources are continuing to dwindle. 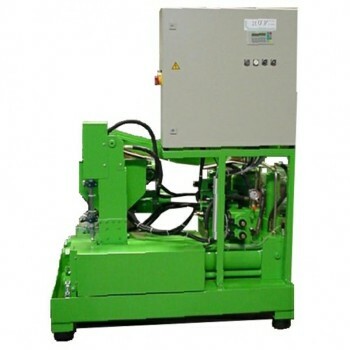 Their technical competence and innovative thinking make an important contribution to discovering so far unused residual materials. To ensure the planet Earth is preserved for future generations. The fundamental notion of ecology is the most important part of our company’s philosophy: Dry organic residual materials converted to fuel. 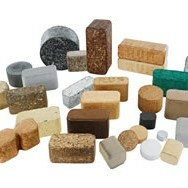 Making briquettes as a precondition for recycling.